The preparations for the upcoming WestLicht Camera Auction in Vienna are already in progress. For our upcoming auction on the 10th of June, we accept high-quality cameras, lenses and accessoires from all brands. The 31st WestLicht Auction, which is organized with Leica Camera AG, will attract great interest from international buyers. They will be pleased to offer you a non-binding estimate on your items and will assist with the collection and shipping of your articles as well. 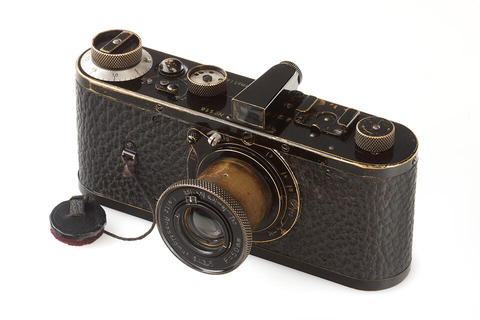 As the worldwide most successful auction house for cameras and partner of Leica Camera AG, WestLicht Auction guarantees the best possible marketing for your consignments. Closing date for submitting your entries is end of March 2017. Find out more.